Never before has data been more valuable or expansive than it is today. How well you manage and store this data has the power to either facilitate or hinder your company’s performance. If you’re not currently managing your data efficiently and affordably, we can help you address your data storage needs in a way that’s tailored to your unique requirements. Thanks to our trusted industry-leading partners, we can maintain the integrity of your data and implement new systems that enhance and streamline your daily operations. With our help, it’s easy to automate your disaster recovery, back-up and data management processes. 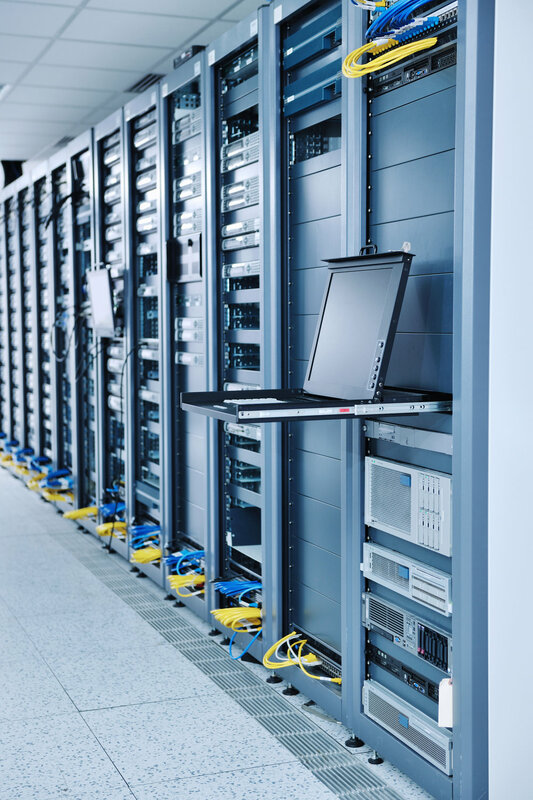 Prevent catastrophic loss of data and exercise greater control over where you store your data, whether it’s onsite, on the cloud or elsewhere. Sign up with your email address to receive news about events and updates. Data Network Solutions | We respect your privacy.